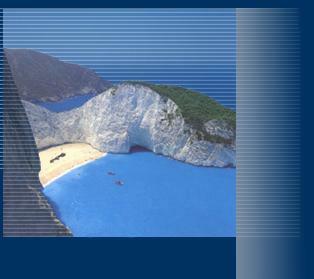 Zakynthos (Zante) island's web pages. Travel and destination information in Zakynthos (Zante) island, including accommodations and car rentals. Offers maps and details on events and attractions.